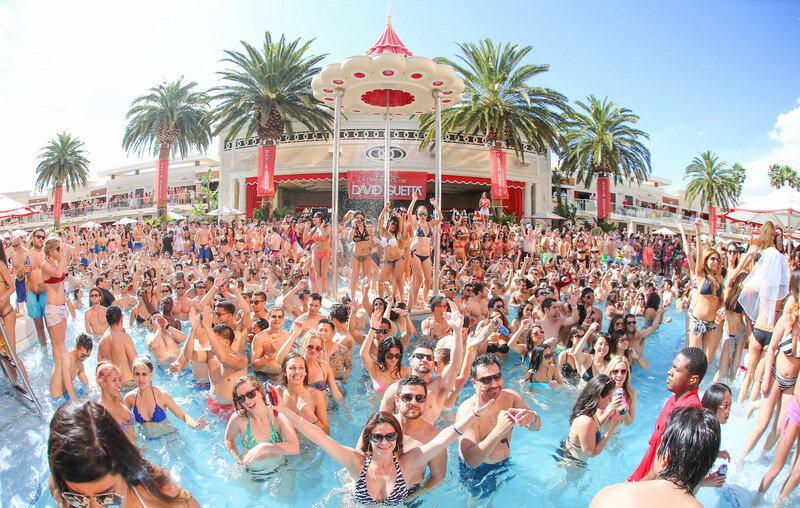 Is Cannabis Allowed at Las Vegas Pool Parties and Dayclubs? 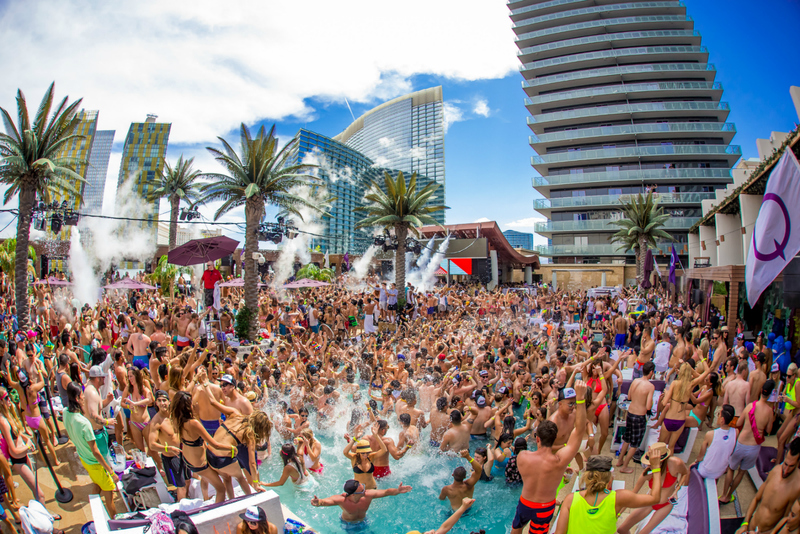 Home › Nightlife › Going 420 at Vegas Pool Parties? People often get turned away from dayclubs and pool parties for not following the dress code, but now there’s a growing problem that’s turning even more people away. Nevada welcomed recreational marijuana in 2017, allowing any adult to purchase cannabis with valid identification. However, current laws only allow consumption in a private residence. So don’t even think about bringing cannabis of any form into a nightclub, dayclub or pool party. This includes not only joints and pipes, but also CBD/THC vapor pens and edibles. Violating the policy could end up with your stash being confiscated and/or thrown out — and nobody wants to see that. This is a big problem for the tourist community, since visitors aren’t often up to speed on the latest Nevada and Las Vegas laws. 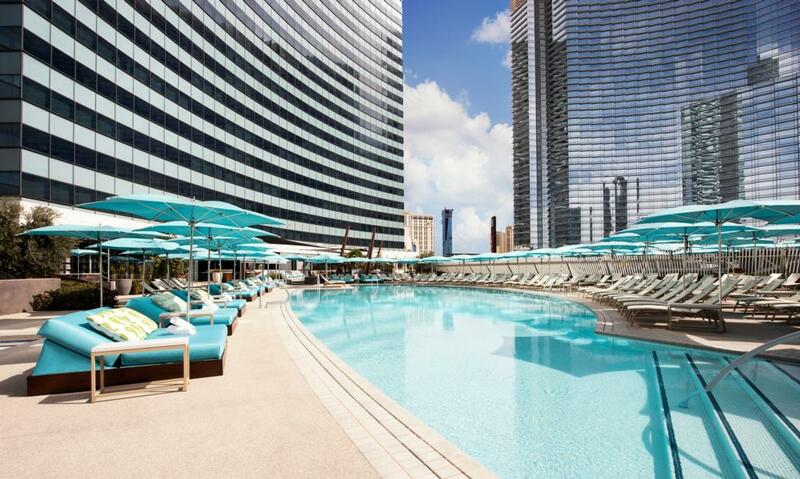 Keep in mind — virtually all the big nightclubs and dayclubs are in resorts that have casinos. And those resorts don’t want to do anything to put their gaming licenses at risk. As long as cannabis is federally illegal, the resorts will enforce a zero-tolerance policy throughout their properties.